The second part in this trilogy of novellas about Eloise Montgomery a woman who finds she has psychic abilities after she loses her husband and daughter in an accident. This second novella picks up with Eloise 10 years after the accident, her daughter Amanda has moved away and has children, Eloise is helping a PI with his cases and has gained some notoriety from her abilities. She also has a friend in Agatha, who is a powerful psychic and Eloise’s mentor. Eloise finds herself plagued by a girl who seems to want more than she can give. 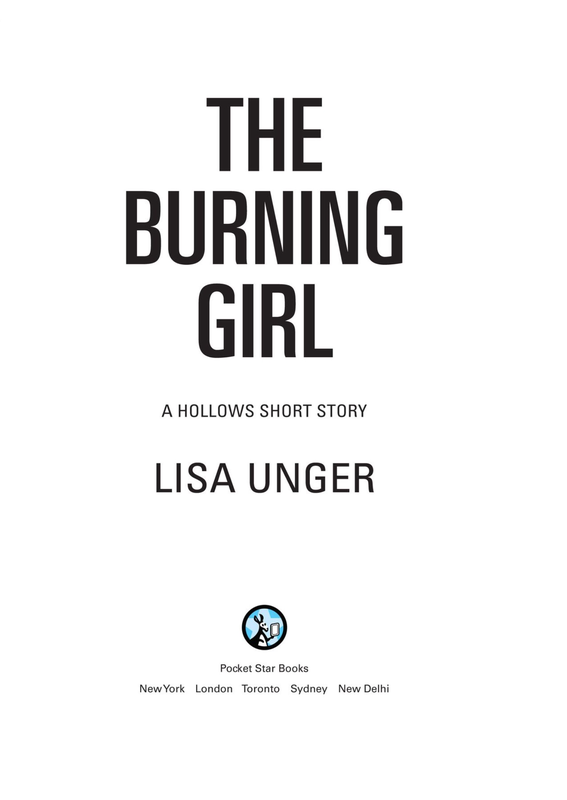 I did enjoy this second novella but the story of the burning girl although chilling felt a little too brief for me. I admit I am not a huge novella/short story reader and I just felt I was absorbed into the premise but it all ended before it told us much more. The next and final novella will be out in April 2015 but is available for pre-order on Amazon.